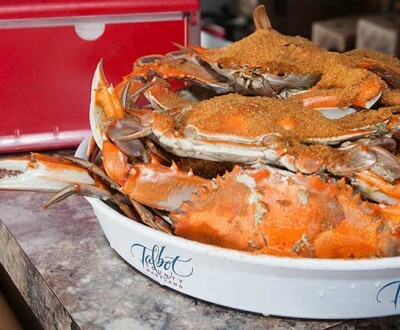 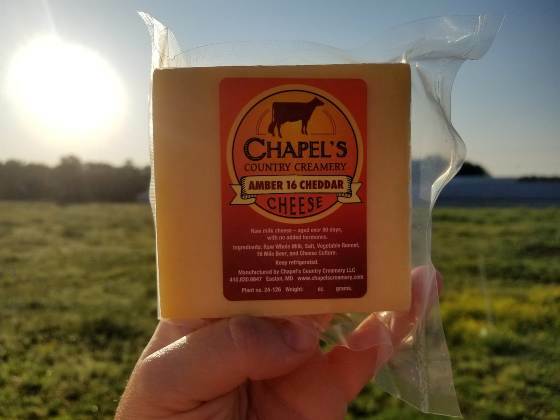 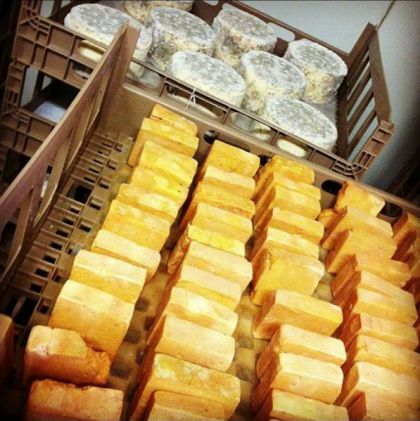 Chapel’s Country Creamery is Maryland's first producers of Raw Milk Cheese. 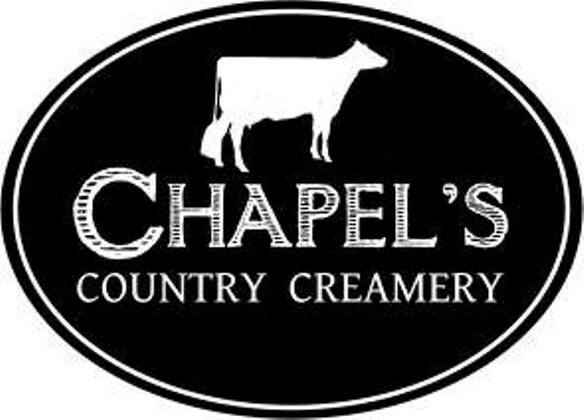 Chapel cheese and yogurts start with fresh raw milk produced on our family's Grade A dairy farm in Maryland. 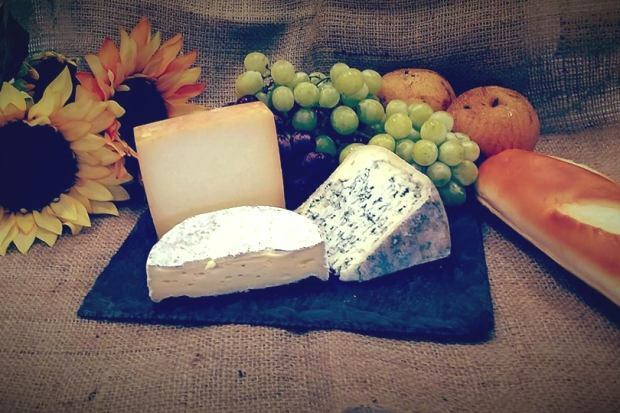 Our cheeses are available at many grocery stores, farmer's markets, wineries and vineyards in the Maryland, Delaware, Virginia and Washington DC area. 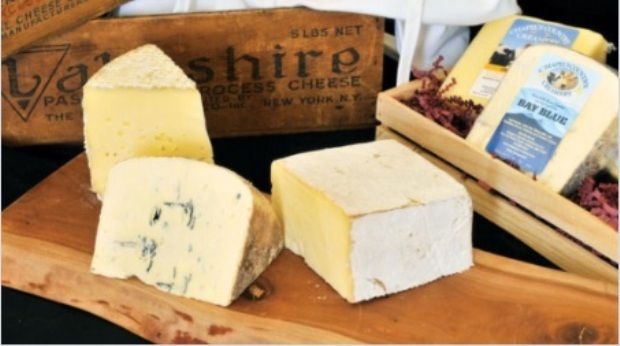 Additionally, we are proud to supply our cheeses and yogurts to a wide variety of fine dining restaurants throughout the area.